← (Japanese Drama) Misaki Number One!! 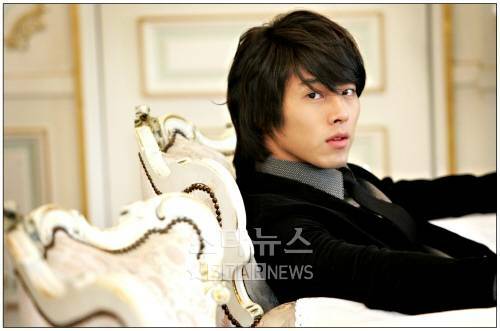 Posted on February 1, 2011, in Korean Actor and tagged All About Hyeon Bin, Hyeon Bin, Hyun Bin, Photo Hyeon Bin, Profile Hyeon Bin. Bookmark the permalink. 109 Comments. i really love SECRET GARDEN ! ANG GNDA TLGA KYA LNG MKHNG MTTPOS N PWDNG GWA K ULIT NG KOREANOVELA 2GETHER WITH JAMIE PLSSSSSSSSSSSSSSSSSSSSS. 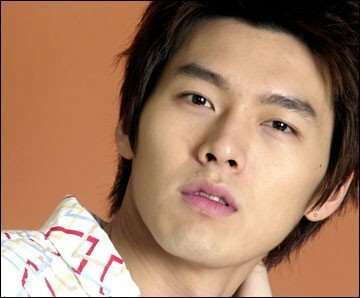 hi..hyun bin…your sooo cute..more movie pls..
_anyohaseoyo oppa saranghe,plz go here in the philippines,i reallY Like u in kim sam soon but not i like u very much in sega! After I’ve watched ‘Secret Garden’, i started to adore you. You did such a great job, cheers for that! I really really like your character there. so good luck on your career and may you have more projects to come. hope I’ll see you in person and hope you visit Philippines. you have a lot of fans here, did you know that? 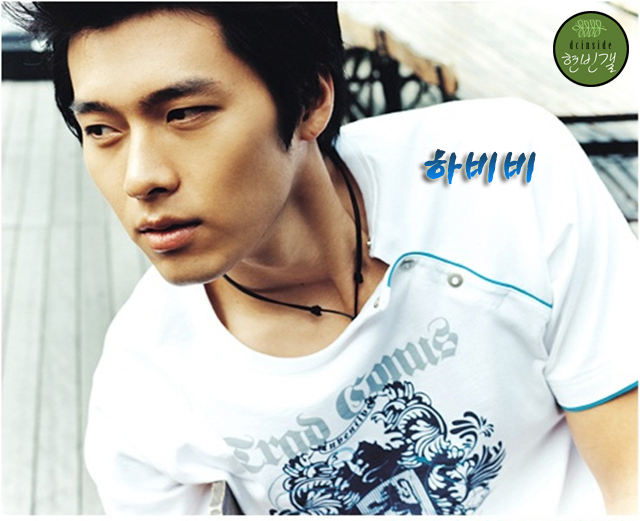 hi hyun bin ,,your so very handsome go!go!go! 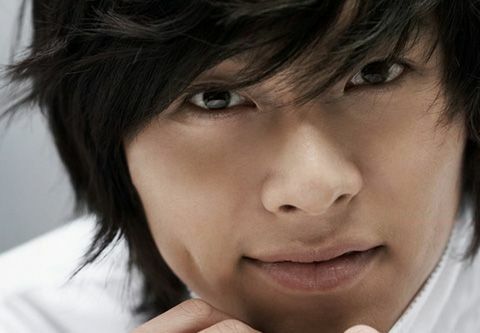 =)smile..
hi hyun bin,im frm philipPines,so amazed and im enjoying watchng secret garden,hopefully theres a part 2..! Im super jealous 2 ha ji wOn having kisSing and hugGing u,hope sOmeday im oNe those girls fEel ur warm hug and kisS hehe joke! BuT i insist.! Hope 2 seE persOnally! GodblesS and gOodluck 2 ur cAreEr! i love secret garden!!! 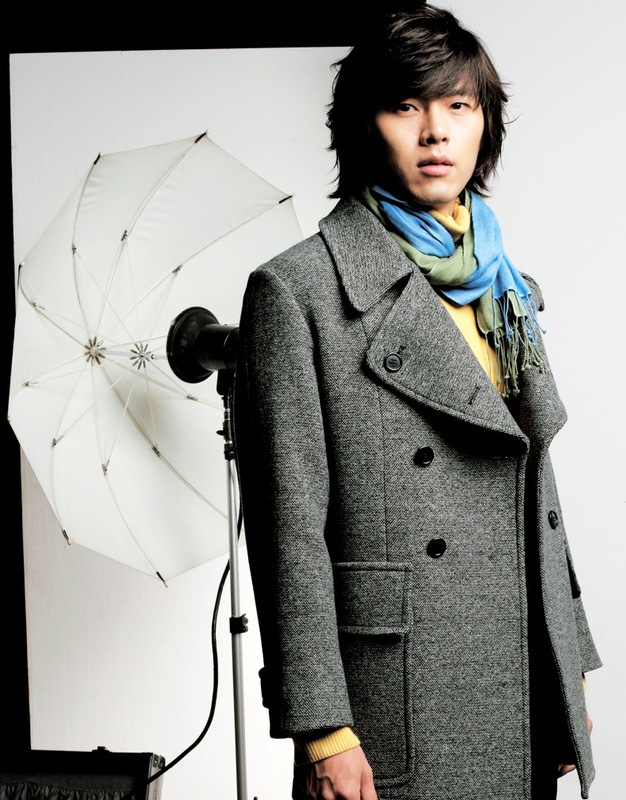 !i love hyun bin. 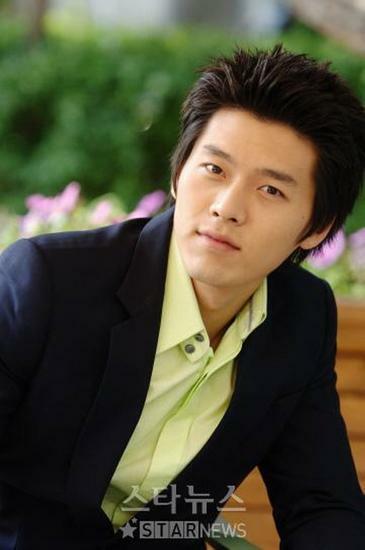 Hyun Bin Oppa!anyong hasiyo!I miss u..I really love your drama secret garden!your the best actor..Im crazy about you coz Im so inlove w/ you!SARANGHEA OPPA!nomu,nomu,nomu,nomu chuwae!gwenchanayo?I’ve been watching korean drama most of the time so learn a little bet of korean..someday Im gonna go to korea to meet you in person thats my wish!take care opp!good luck!AJA,FIGHTING! i ♥ secret garden.. super!!! 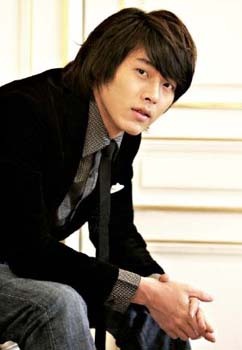 Anyong haseyo oppa kim joo won….saranghamnida….I really10x like you..!I want to see you in person,.I love watching secret garden and I like you to be ha ji won’s husband..jejeje… kamsahamnida…. 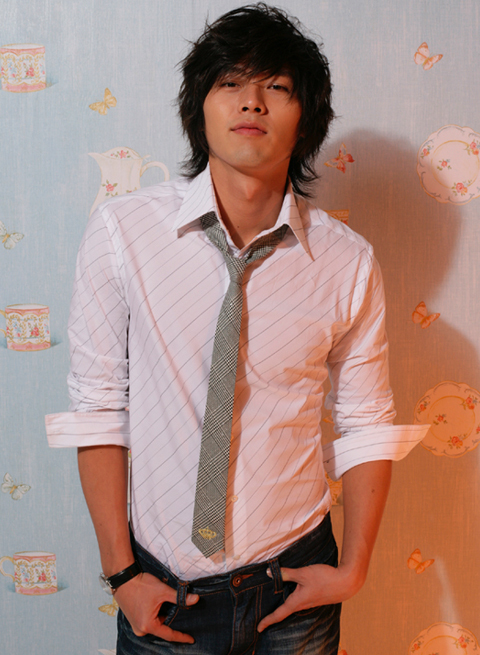 hyun Bin… your so handsome….. Im your number one FAN in Philippines…. Im going crazy on you…. I hope I will say you In Personal…. i really like secret garden!!!! JUly 17,12-3 pm,,,,,i reli dont know how to hide myelf so nobody wud see me crying while watching secret garden..soooooo touched by the movie..i was thankful for having a cubicle so as not to be laughed and to be called dramacrazy..i just can’t help myself..i reli love it more than anybody cud imagine..i reli admire you HYUN BIN…hope to see in person..
SARANGHAMNIDA! 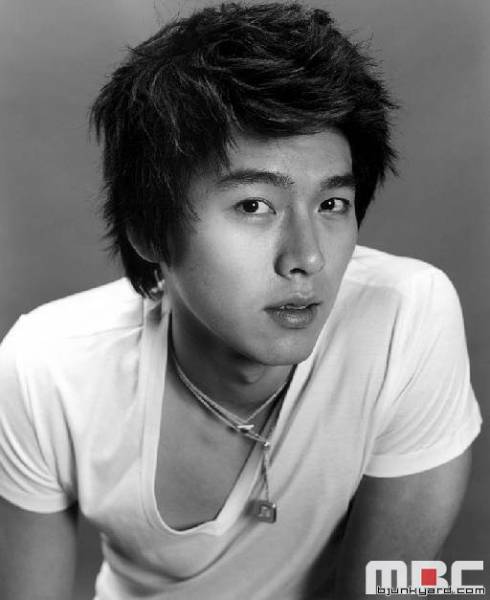 OPPA HYEON BIN!!!!!!!!! youre very cute and very handsome!!!!!!!! I like you and secret garden very much!!!!!!!!!! i wish there will be another tv show or movie that hyun bin and ha ji won will be the actor and actress.. BECAUSE I REALLY LIKE THEM BOTH..! 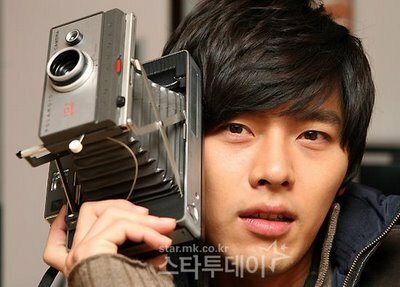 i like u so much hyun bin am ur fun really i love watching SG hope to see u in person i like jimmy also..
:-Pur so cute hyun bin..i wanna meet u in perz0n..hope so! Can’t wait to see the real you….. I want to join Huyn Bin’s official fanclub, but I don’t know how to join that. Help me, please. Because i really love him so much ^^. 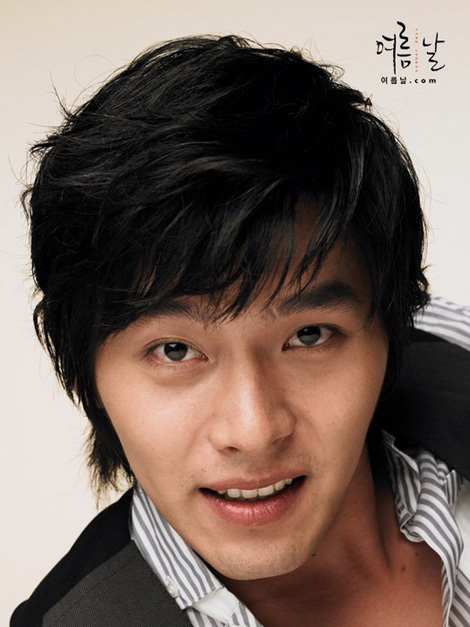 i very love hyun bin …..
i like u oppa joo won i hope that i can fine a person like u who have a sweet love ,warn love ,tender smile and alway protect the person that his loveeeee. i wish u get more success in ur life. i love you full oppa,…!!! how cute are u,like u very very much!can’t wait to see u privately,oppa?i like when u acting in tv shows as kim joo won very gently n cute also!always like oppa…..
weew seru seru seru ge okq…..
Saranghae Oppa.. Wish you safe comeback on 12/2012 🙂 miss you..
anyong haseo …………….?????????? i pround of you………………..
my, i really love his smile. his facial expression, body language, acting skill really changed alot. In his drama my name is kim sam soon, his expression is dull, not much. 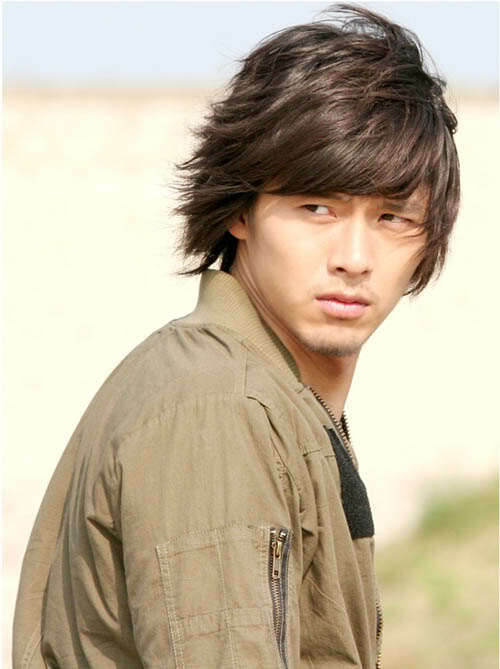 but in secret garden, his facial expression n acting skills has been really improved n wow me. loved this drama n love him very much! 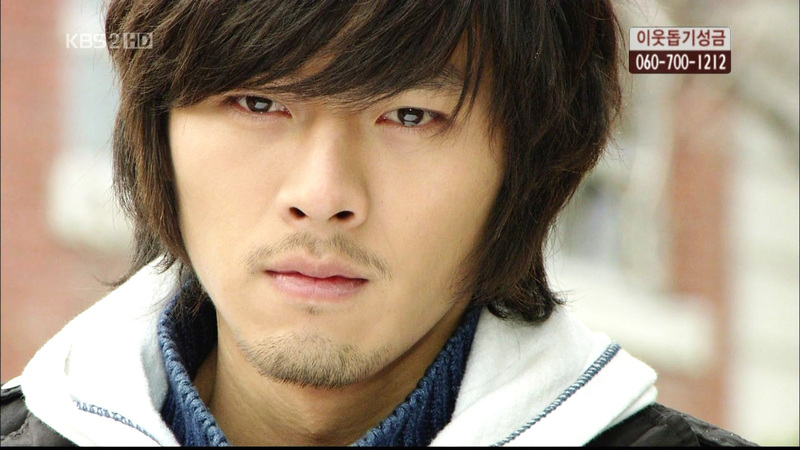 let us watch more of your greatest drama n movie, hyun bin oppa fighting! hyun bin i miss you………………………i want to see you again….acting..my god i still love secret garden….this drama is so beautiful……..fight for the you love…and sacrifice………i love secret garden my god…you always take care hyun bin god bless…..
Hyun Bin oppa, excellent acting in Secret Garden. Waiting for your come back from military service. My friend recommended me to watch this movie and my sis started influencing me with all the Korean series (started with His Beautiful). It’s nice, cute and funny. Then when i watched your movie (Secret Garden), the first 4 episodes..hmmm didn’t get it yet…then when i continued..and keep continuing with the episodes..it gets more excited to know more..both you and the lady heroin..became better and better till i hardly get some sleeps at night in order to finish the episodes. 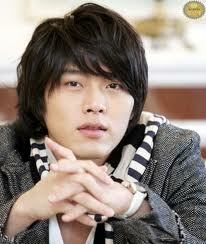 I LOVE U HYUN BIN !!! 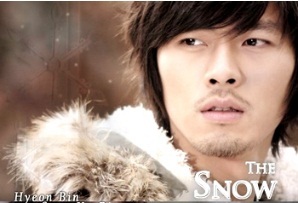 annyong i really luv all ur movie series specially the secret garden! !”, hope u will come here in the phillipines !! i will wait!!! 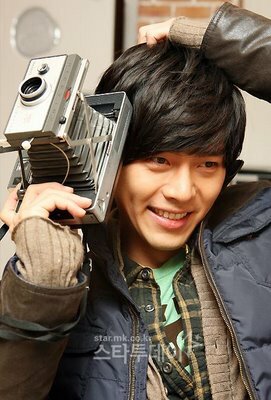 and more blessing to you hyun bin(“;) FIGHTING!! 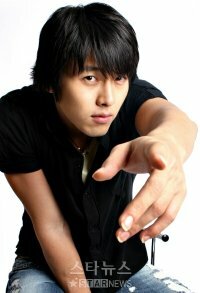 hi hyung bin you are really cool guy.i think you understand my language.and im not korean im fromtibet. 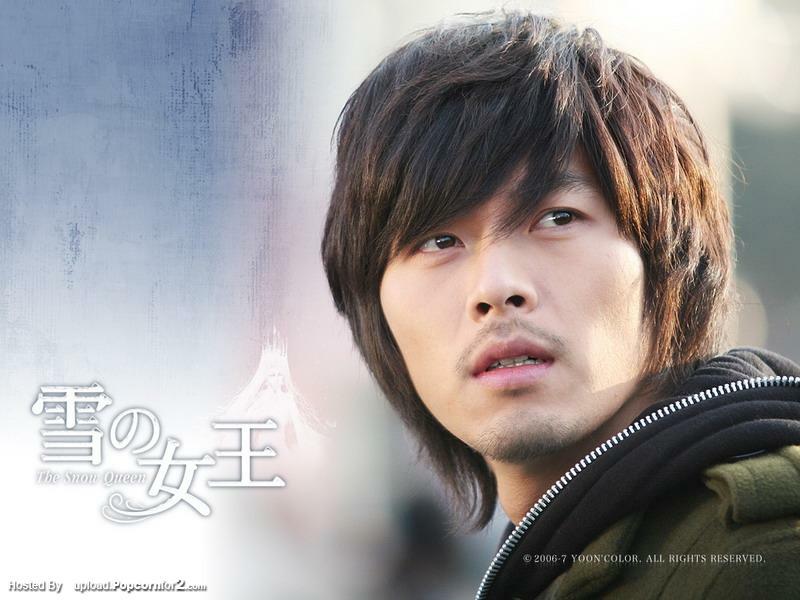 i love secret garden..n i hope i will meet hyun bin on one fine day..^-^..i really hope that i can go to korea..meet hyun bin and all actress in secret garden..sarangeyo..hyun bin oppa@hyung..
by the way hyun bin..can u give ur email..???.. I started to search all the dramas & movies you acted after watching Secret Garden. 雪之女王-excellent movie & very touching, ‘My name is Kim Sam Soon-very funny,’The world they live in-very romantic.Waiting for you to come back in Dec’2012. Looking forward to see you active again on screen.I love the way you act so much.PS: Please don’t do any plastic surgery, you have such a natural good looking. Wish you all the best and stay cool. 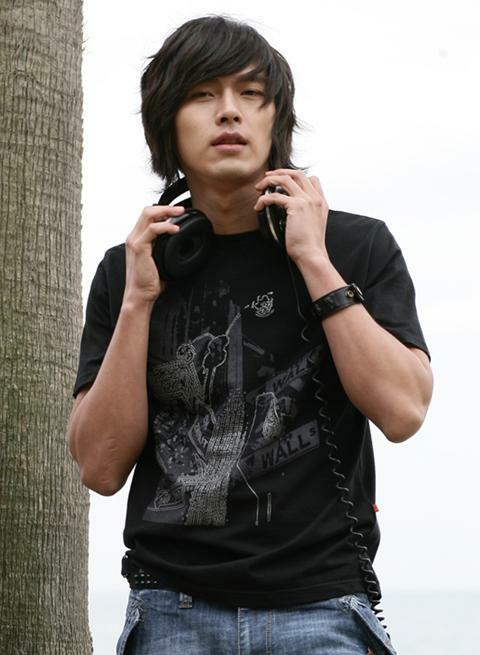 i am ur big fan frm india.plz oppa vist india..
i cant sleep if i cannot see ur face. 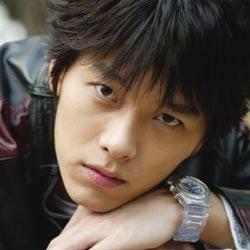 everyday im watching secret garden to see u only…. im in love with u…. love u so much.. i hope we meet someday…. just take care…. 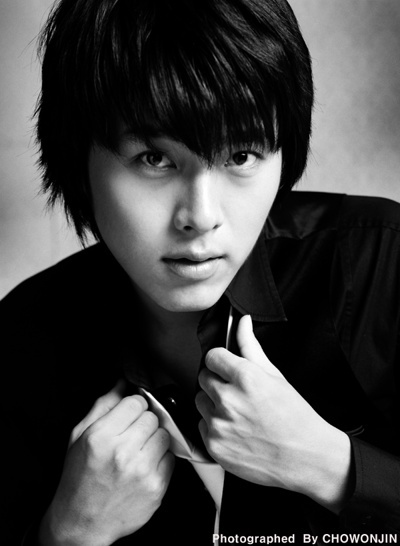 i also love ur movie secret garden its so amazing my god. Pingback: 좋아해요 | Salt City Girl 좋아해요 | Just a girl with an appetite trying to write.